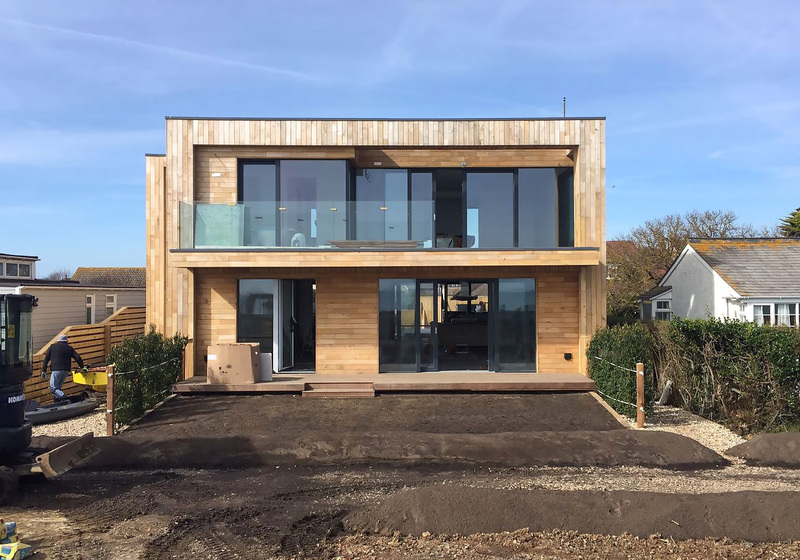 The customer replaced an old bungalow with a new bespoke, wood-framed, eco-friendly home. 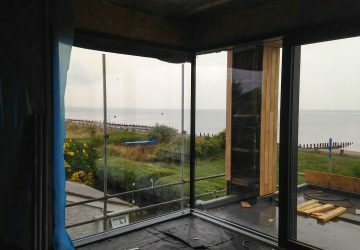 It was a premium location on the south coast almost on the beach and he wanted to make the most of the views and sea air. 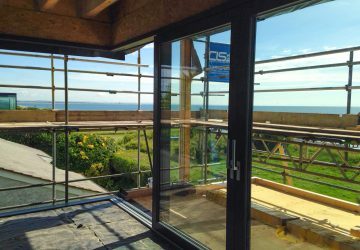 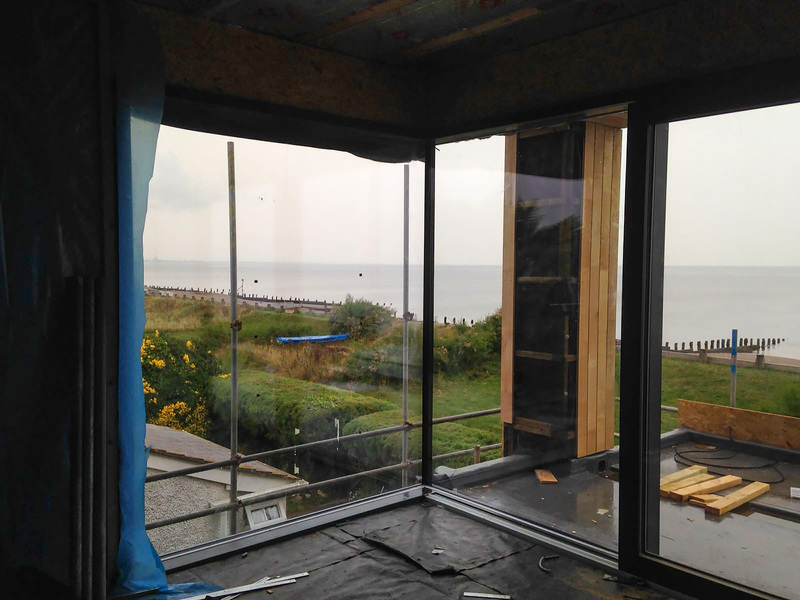 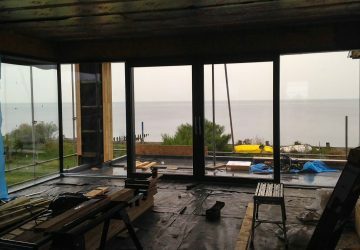 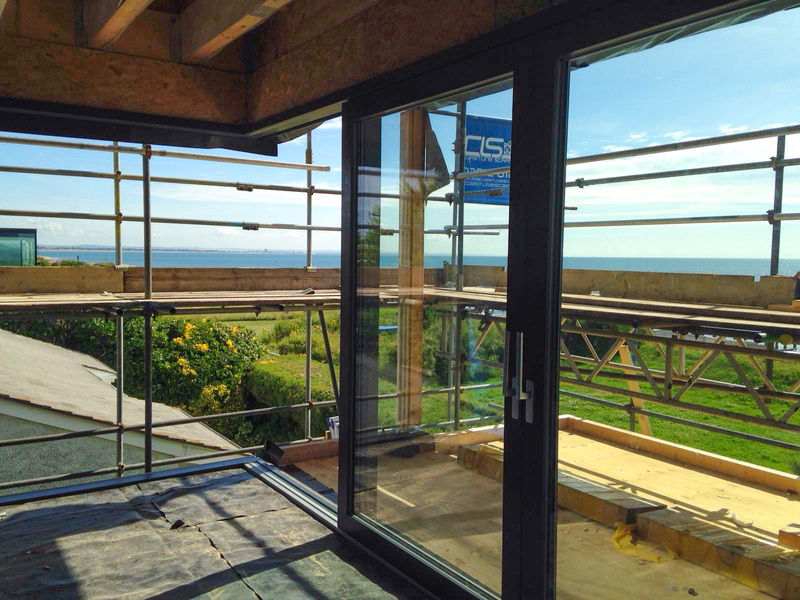 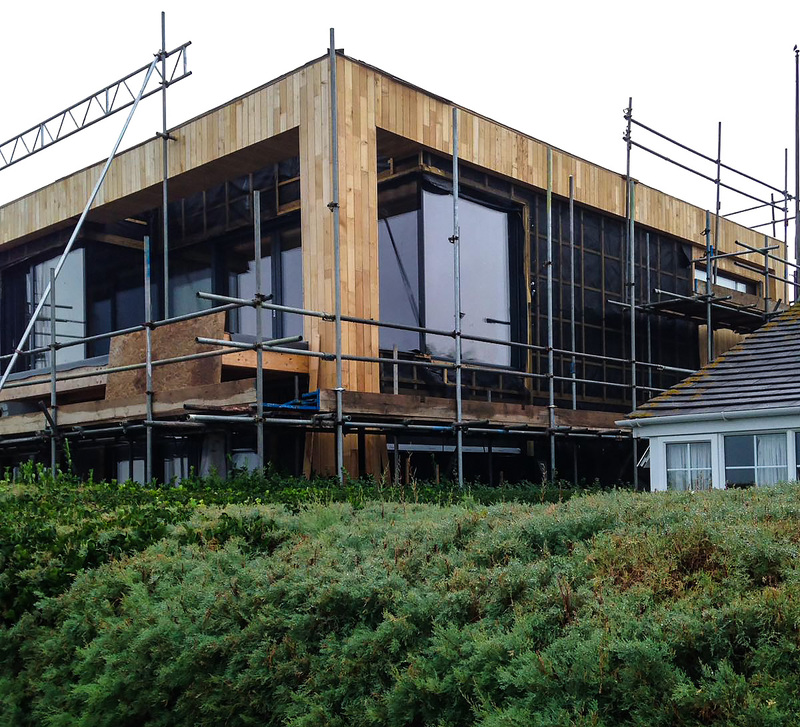 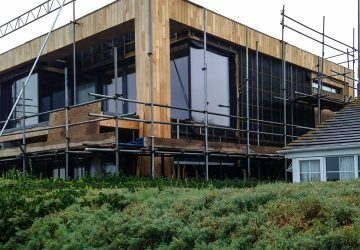 The project included Internorm Studio windows plus Internorm HS330 timber/aluminium lift-and-slide doors (all triple-glazed). 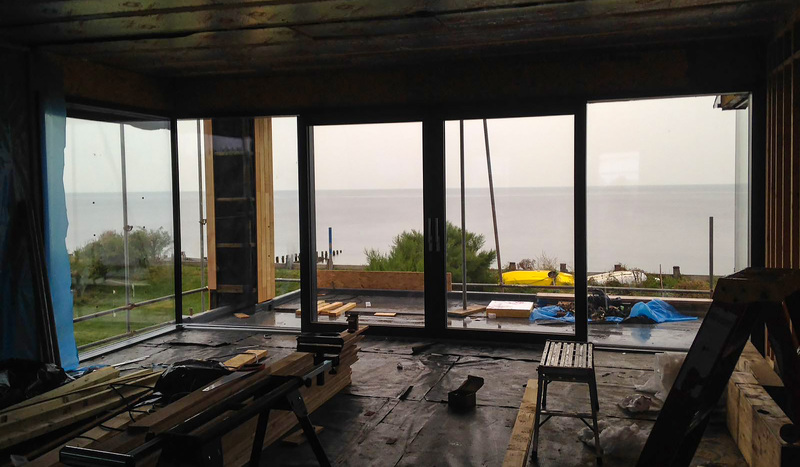 The various doors and windows achieved Uw values of between 0.68 and 0.79.